Fermentation - So simple, so many health benefits! Our health and happiness is dependent on the healthy functioning of our gut. Come along to Centrewood Estate's fermentation workshop and learn all about probiotics - the good bugs and how you can use them in your everyday life to keep you and your family healthy. 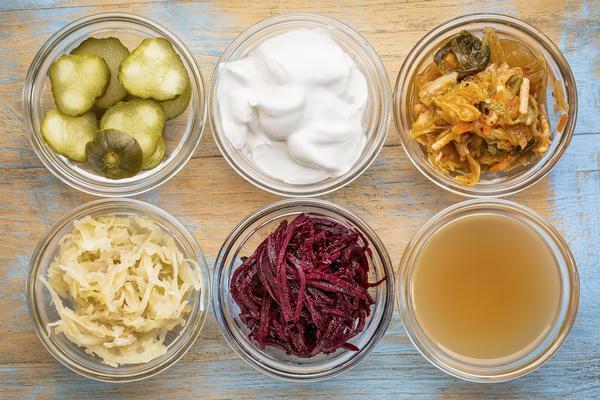 You don't need to look far these days to read about the amazing benefits to your health that fermented foods can bring. What you might not be aware of is just how easy they are to prepare, and how they can be enjoyed by your whole family to really boost your health and happiness. "Fermented foods help restore the correct balance of bacteria by feeding the good bacteria. The other benefit of consuming fermented foods is over time your sugar cravings decrease as you starve out the bad bacteria, which feed on sugar and refined grains and carbohydrates....this will help with energy, blood sugar balance and weight management." In our Art of Fermentation workshop, on Wednesday 5th of July, you will learn how to make immune boosting, digestive improving, live enzyme and vitamin packed condiments and drinks for the whole family. This workshop will set you up with valuable day to day foods and drinks that will keep this essential organ working well along with other valuable healthy tips. For more information about our workshop or to book click here.